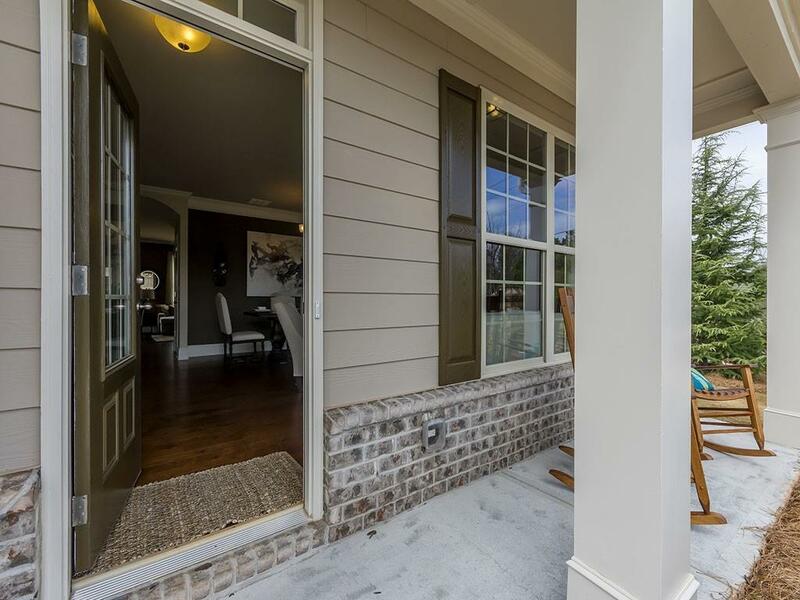 Located in award winning swim/tennis community w/resort style amenities. 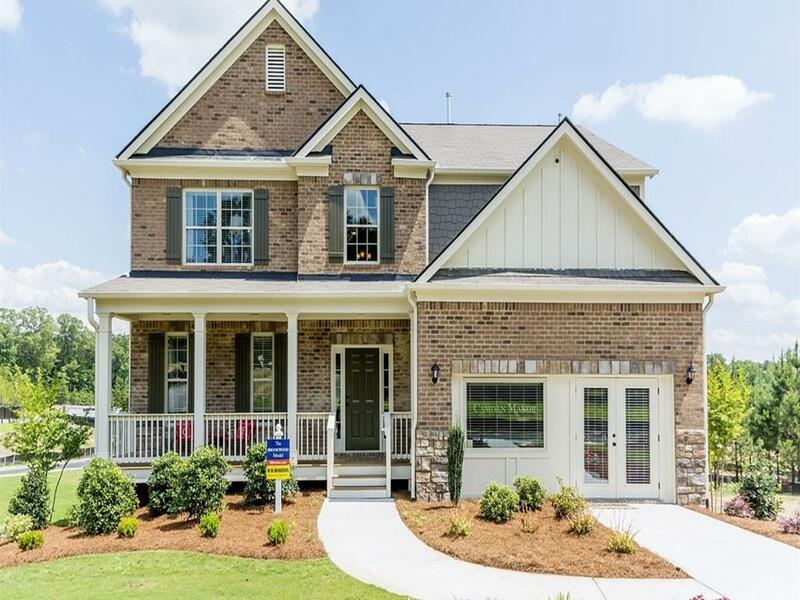 Stunning 4BD/3BA Brookwood floor plan, SMART HOME on a basement. 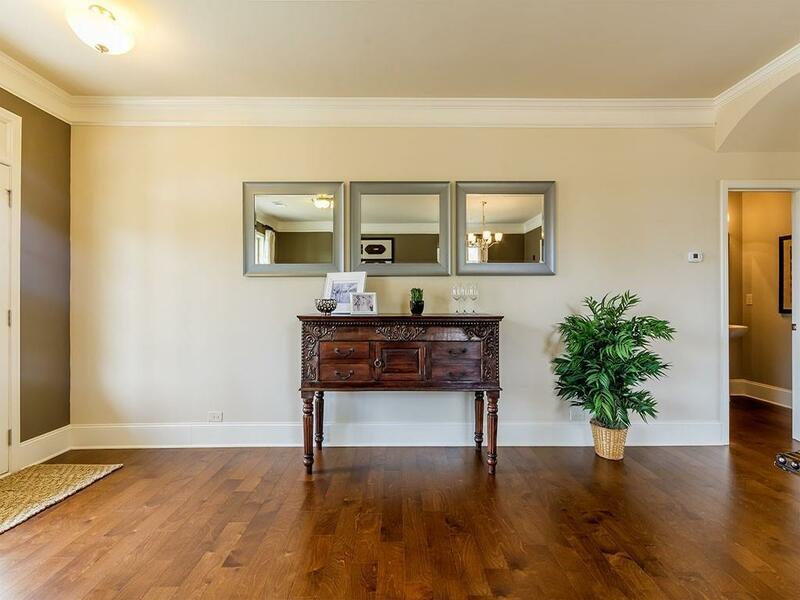 This home features 2 car rear entry garage home, rocking chair front porch facing the park. Designer Kit has 42" cabinets, subway tile, granite counter tops, double wall oven and separate gas cooktop. Upstrs Laundry. 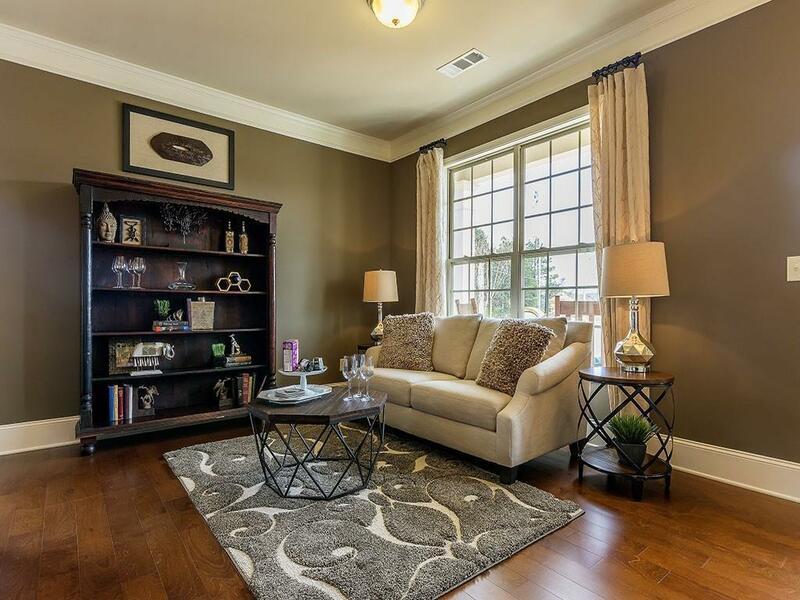 Spacious Owner's Ste w/ large WIC, & deluxe "spa-like" bath w/sep. shower & soaking tub. beautiful 7in basebords and hardwoods thru out main. Quick access to I20 and only 20 min to downtown.